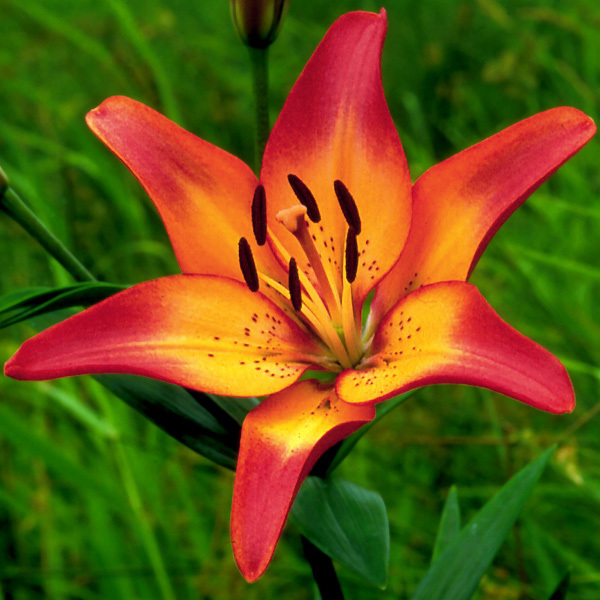 15 bulbs will produce 15 stems with 4-6 blooms on each stem. 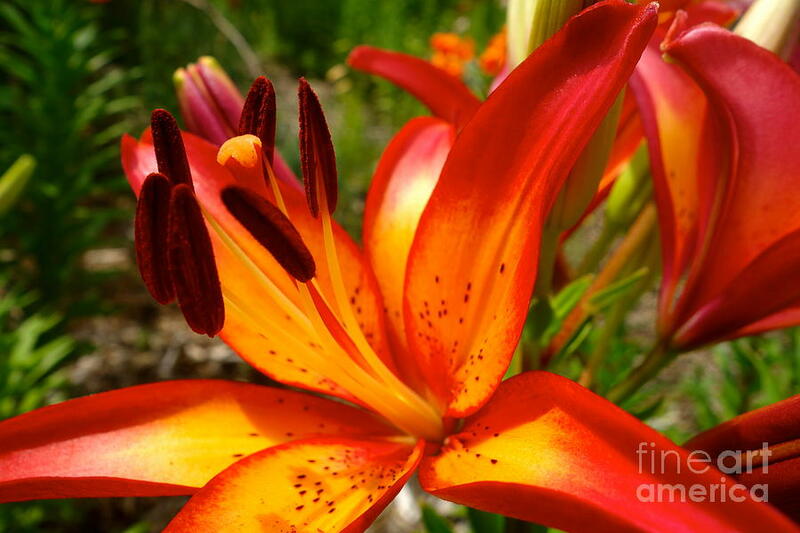 Royal Sunset is an Asiatic lily that blooms mid May through early July. 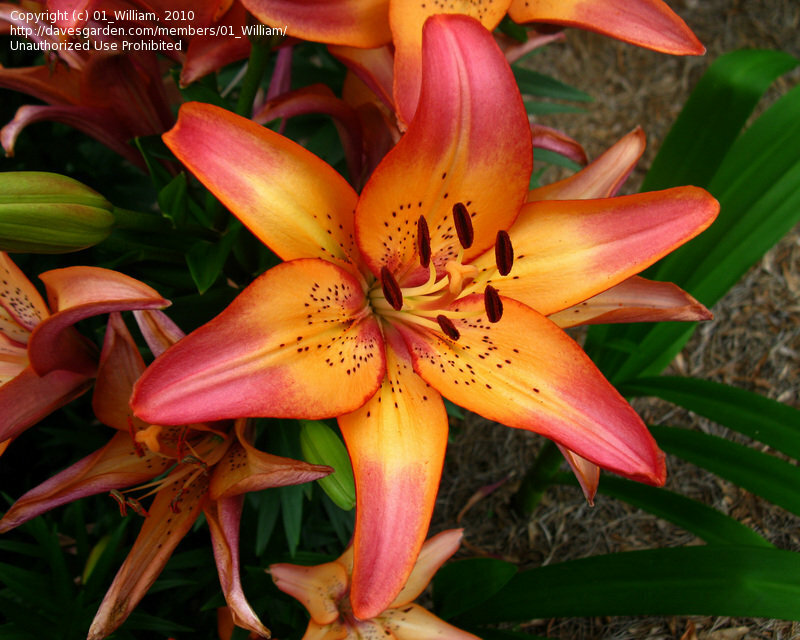 It has beautiful pink pedals with an orange/yellowish center. 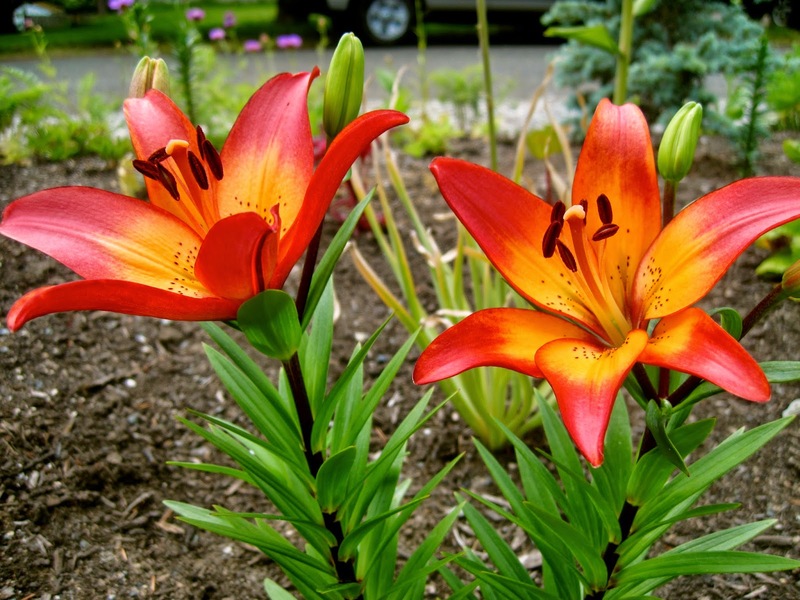 Royal Sunset will bloom at the same time as Black Out, but before any of the Oriental bulbs.